We trust all Craigburn families and friends enjoyed a safe and enjoyable summer break. 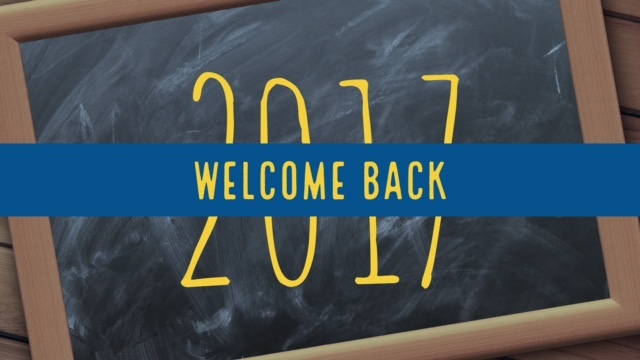 Teaching and support staff have been back at school busily preparing for the new school year and especially for students returning to school on Monday 30th January. A special welcome to all students and families who are starting school at Craigburn for the first time – including our 68 new Reception children. A reminder that there is a picnic for new reception families on Sunday afternoon from 2.00 – 4.00pm. Trevor Arney – Trevor has been appointed to Craigburn for Terms 1 and 2, to support the leadership team in the Deputy Principal role as well as working in tandem with Mrs Tamsar Bellette, taking a Year 5 class on Thursdays and Fridays. Trevor is an experienced leader and educator who brings a wealth of experience and passion for learning and teaching. Rebecca Hepworth – Rebecca has been appointed to Craigburn in an ongoing permanent position having worked at Hackham East over many years. Rebecca is very much looking forward to working with students, families and staff in her role as a Year 5 teacher. Adriana Mezic – Adriana has also been appointed into an ongoing permanent position, as a Year 1 teacher. 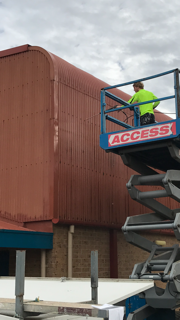 In recent years, Adriana worked at East Adelaide Primary School and is excited to start her teaching role at Craigburn and meeting students and families. 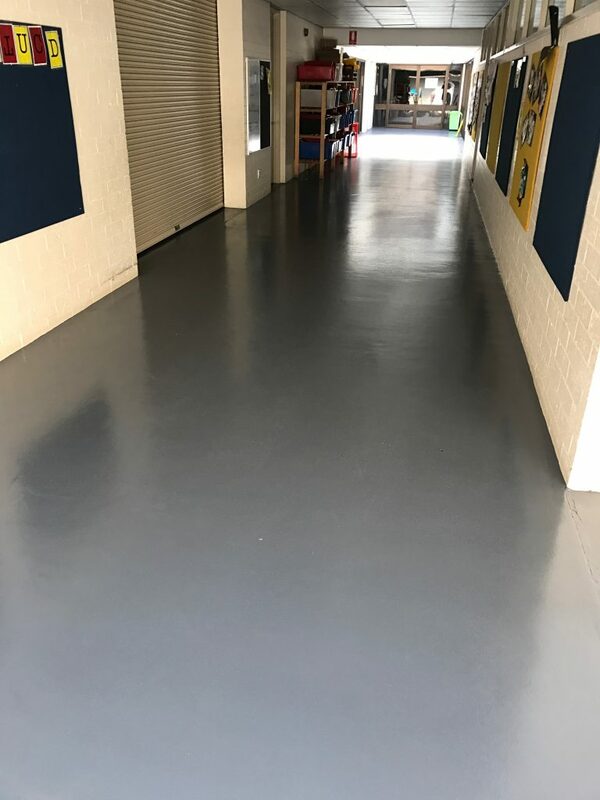 Over the school holidays the main indoor corridor floor was repainted and gym roof pressure cleaned – both were in need of a facelift. Monday morning will be typically busy on the roads and entrances around the school – please be safe and take care with drop offs and pick ups. Looking forward to seeing everyone on Monday.